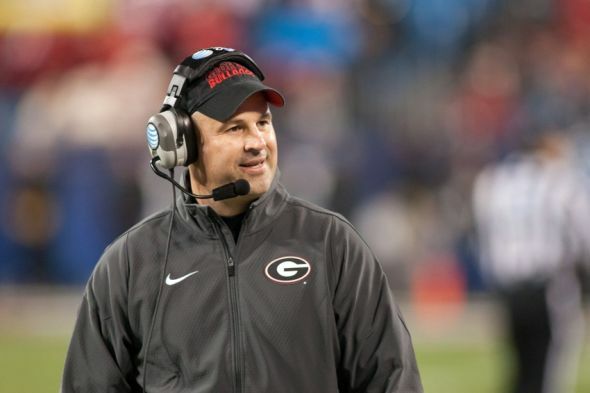 If it is indeed true that Georgia's Jeremy Pruitt will be the next defensive coordinator at Alabama, then it will be give and take on the recruiting front for the two schools. Georgia will probably lose some recruits that have developed a relationship with Pruitt to Alabama. Conversely, Alabama will also lose recruits who have developed that same type of relationship with Kirby Smart to Georgia. Only time will tell which program comes out on top of this swap shop. 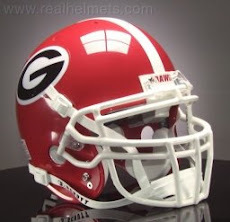 One name who will most definitely be lost to the Bulldogs is Mecole Hardman, the number one ranked athlete in the country. Hardman and Pruitt have a bond that will probably turn him to the Tide. Another development that could have a big impact on recruiting is the hiring of Georgia's offensive and defensive coordinators. Those two appointments would certainly clarify a lot for the recruits Georgia currently has committed. Smart has said he wants to take his time in naming his coordinators, but the timing of those hires is now crucial. Georgia Football: "Between the... Coaches"? Thomas Brown: What Was the Deal All Along? Malcolm Mitchell: He Deserves Success! Jake Ganus: Bulldog For a Year, Bulldog For Life! Kirby Smart: What's Wrong With This Picture? Should Mark Richt Attend UGA's Senior Gala? What if Jacob Eason Doesn't Choose Georgia? Dabo Swinney: No "Punters Love" on This Night! Faton Bauta: Who Could Blame You...? 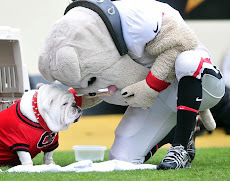 GEORGIA: Stuck in the "Limbo Period"
UGA: Definitely Man's Best Friend! Miami Hurricanes New Head Man: Mark Richt! 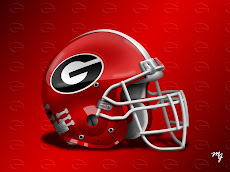 Can Kirby Smart Get Mecole Hardman to Georgia?